Yet again we've been bowled over by the talent of the Mayku Community. 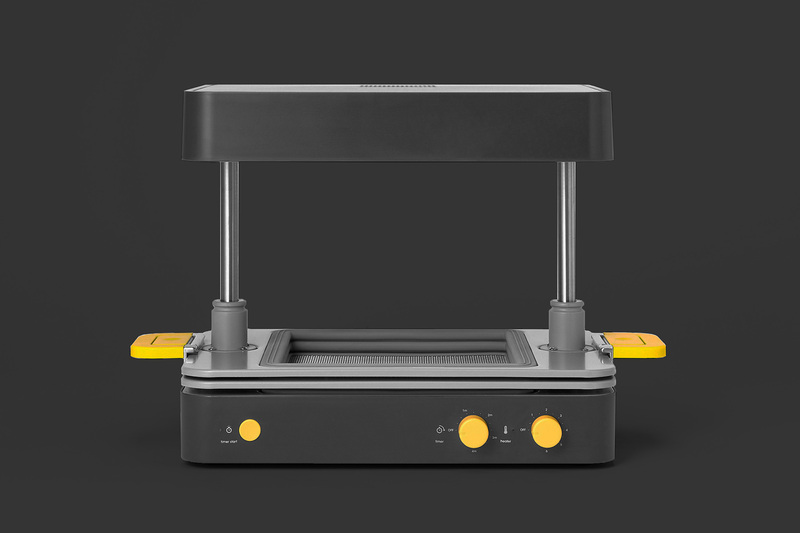 Using the Mayku FormBox they have created some truly unique products. Here are just a few that we want to share with you. 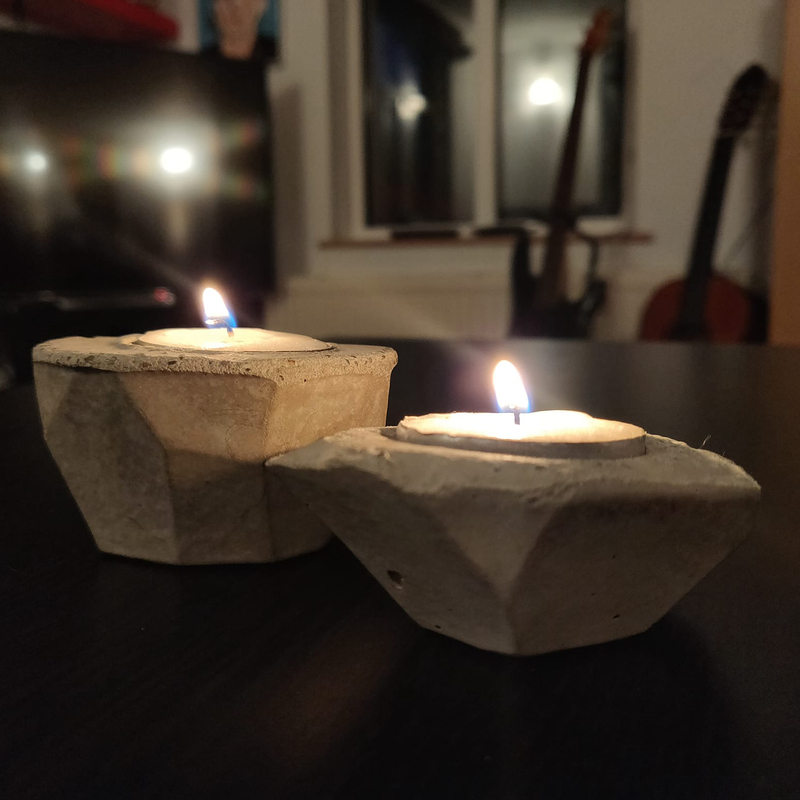 Tom Wood was inspired by the geometric concrete planters we originally made to create these lovely concrete tea light holders. Using a potato that he cut into a unique geometric shape he created a mold which was then filled with concrete. He handily used the spoon supplied with the Mayku pour to create a perfect tea light shaped hole. Camille Toullec posted her first makes on the Mayku Community recently. 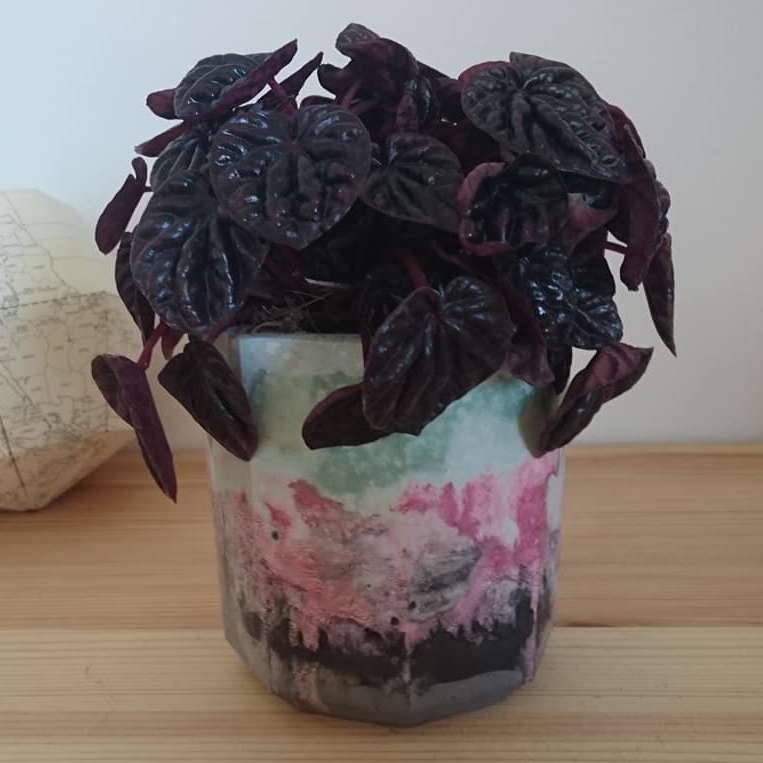 We were particularly taken with this stunning plant pot which she created by mixing coloured dyes into the resin when forming. 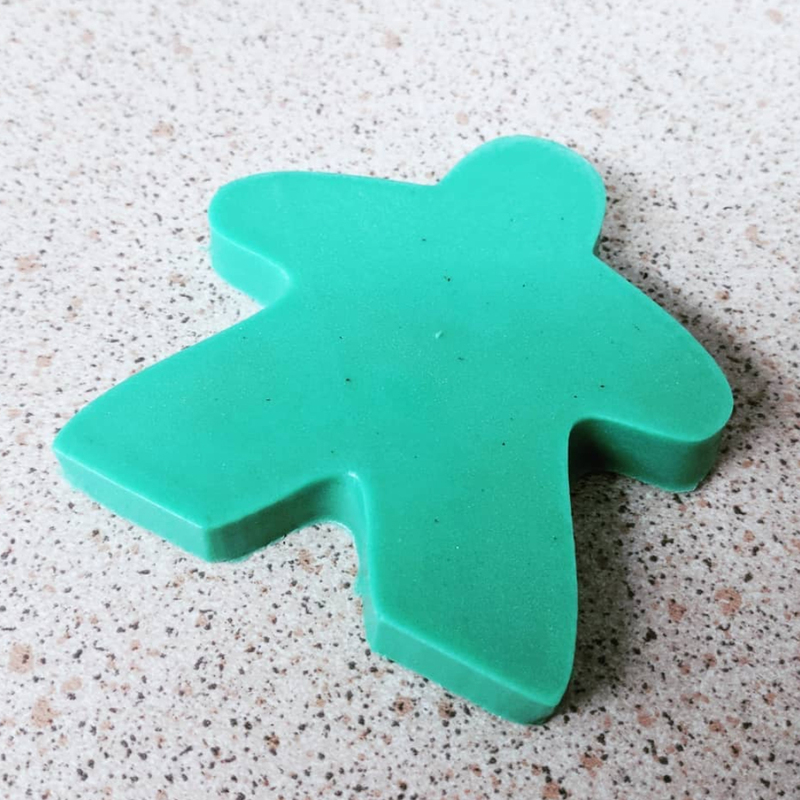 Fans of Carcassonne will love this Meeple inspired soap crafted by TheenyThoos on Instragram. Made with green mica and a fresh watermelon scent we think this is a perfect gift for fans of the classic game.